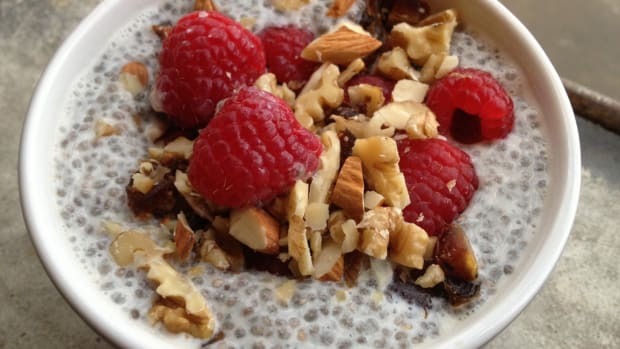 Confession time: I&apos;m addicted to chia seeds. 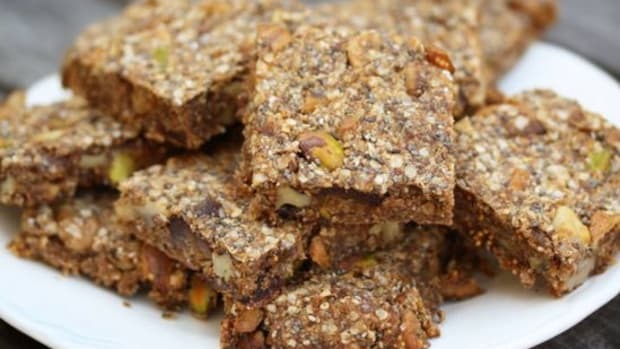 It&apos;s not my fault, exactly, though… all these amazing superfood companies have hit the market with incredible chia seed products—from whole and milled chia seeds to chia snacks to the extremely perplexing chia fresca drinks. 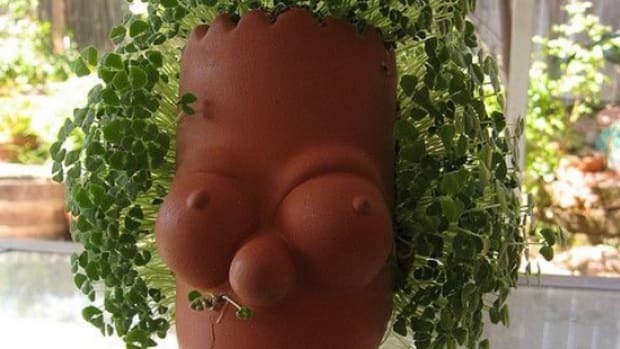 Have you seen them? They look kind of like homemade strawberry jam or something—all the plump chia seeds suspended in a fruity liquid. Loving chia seeds so much, it was too interesting not to investigate further. What I found out was fascinating, and to my delight, incredibly easy to replicate at home. 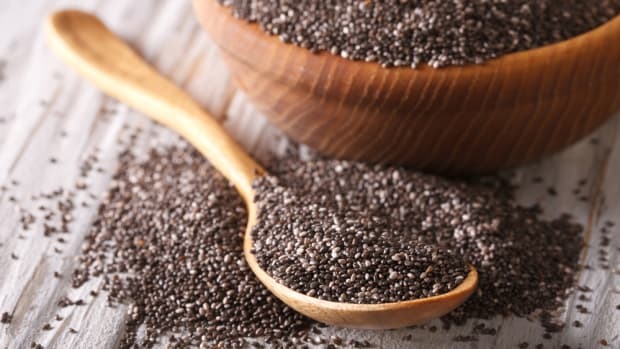 Chia seeds contain twice as much protein as any other seed or grain, twice as much potassium as bananas, three times more antioxidants than blueberries, five times more calcium than milk, and are one of the richest sources of vital omega-fatty acids. 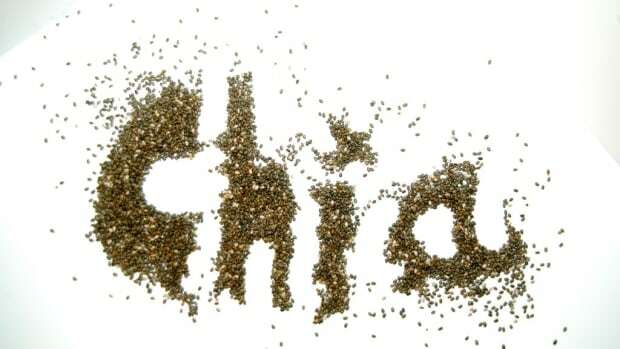 These incredibly healthy seeds have become incredibly popular in recent years in the U.S., but chia actually has a long history of use in South American countries for its many nutritional benefits. It is both energizing and hydrating—capable of absorbing twelve times its weight in liquid—making it the perfect warm weather beverage. 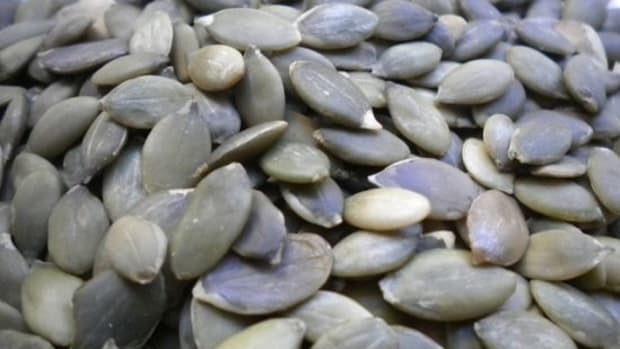 There is a slight slime factor in drinking, but not as much as flax seeds, and you&apos;ll be plenty surprised at just how quickly you get used to drinking a seed suspended in liquid. This recipe is a traditional Mexican Chia Fresca, but you can add virtually any fruit juices you like. Another popular method selling in stores now is chia in kombucha—the probiotic rich fermented drink—which if you home-brew could be fun to experiment with. I also highly recommend pureeing pure fruit (berries are the best) and adding into your drink for an even juicier, yummier treat. Enjoy! 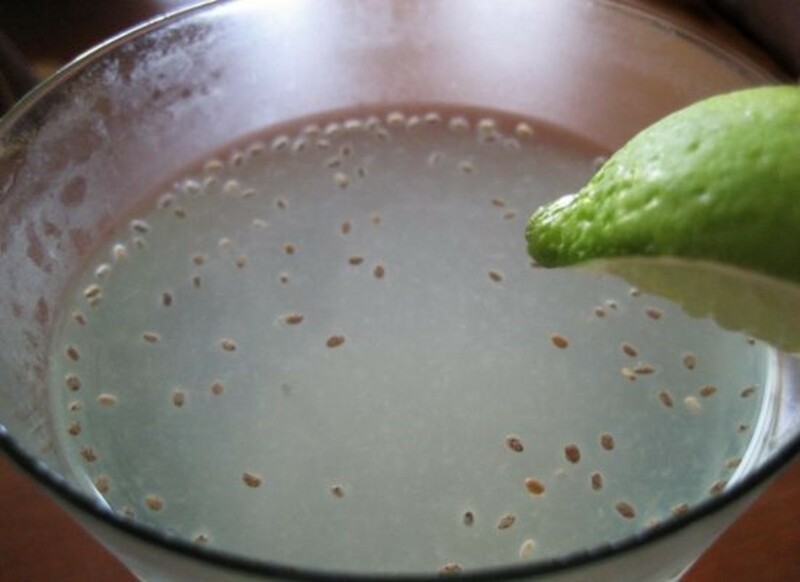 Dissolve sugar into lime juice and water. 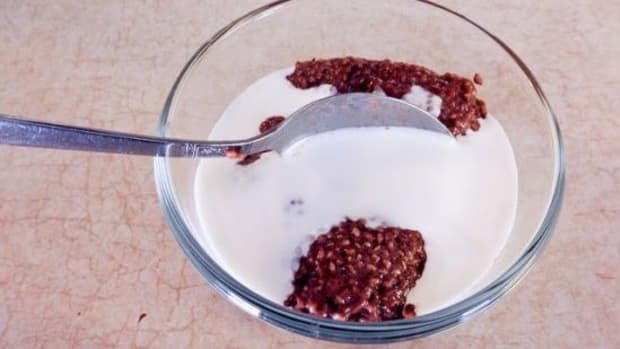 Add chia seeds and stir well every few minutes. Let soak in total about 20 minutes until chia seeds swell. Keep stirring to avoid clumps. Serve chilled or over ice and garnish with lime and mint.